Migraine. Know It. Treat It. Pain Alliance Europe > Newsletter > Newsletter 2019 Spring > Migraine. Know It. Treat It. 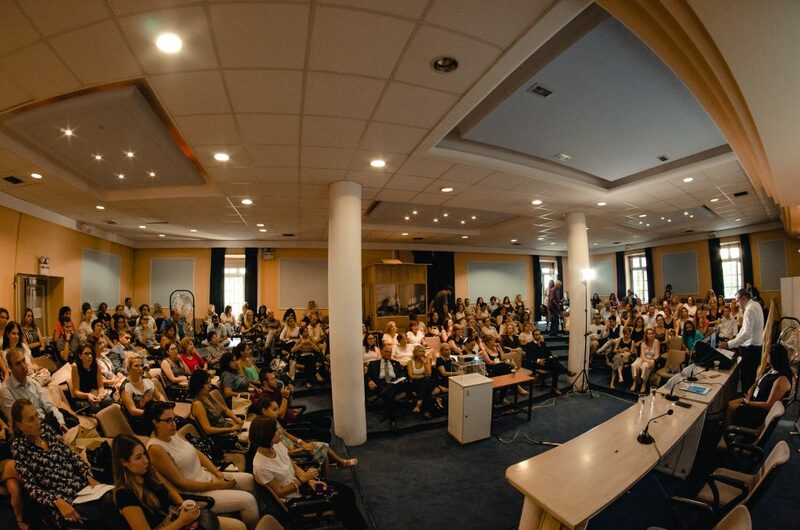 The Greek Society of Migraine and Headache Patients organized two public events – one in Athens and one in Thessaloniki, to inform and raise awareness of the public on the treatment of migraine and headaches, and the psychological effects of migraine and headaches. More than 200 patients and wide public participated.